Drought is a reality of life in the Mara, but global climate trends are catching up to pastoralist communities, left with limited options for mitigating harsh conditions as land is privatized and agriculture diverts water sources. The Nation reports that three previously permanent rivers have dried up in Kenya and, as water is diverted for agricultural use, those who live downstream are put at risk. Pastoralists have migrated as far as Uganda in search of pastures according to The Nation. Read more from The Nation here and here. The MGA is bearing the brunt of this national disaster, as our membership lives downstream from industrial agricultural production and the environmental crisis of the Mau Forest, where the Talek River originates. We are overwhelmed by the challenges that wildlife and our community members face as the scarcity of water continues. MGA members are losing livestock by the day and have put their work on hiatus until they can recover from the massive effects of the drought. Please keep our members, our community, and all beings that occupy these lands in your prayers as we push through this long drought. MGA leadership is still organizing to find economic opportunities for membership that can mitigate the impacts of the dry season. Consider contributing to Mara Guides Association, as community empowerment platforms are one of our best answers to the challenges the Maasai Community faces. As we build our movement, we hope to grow our capacity to protect our members and provide support during the difficult times. We extend the deepest gratitude to our friends and families internationally who support MGA’s vision and the Maasai community. 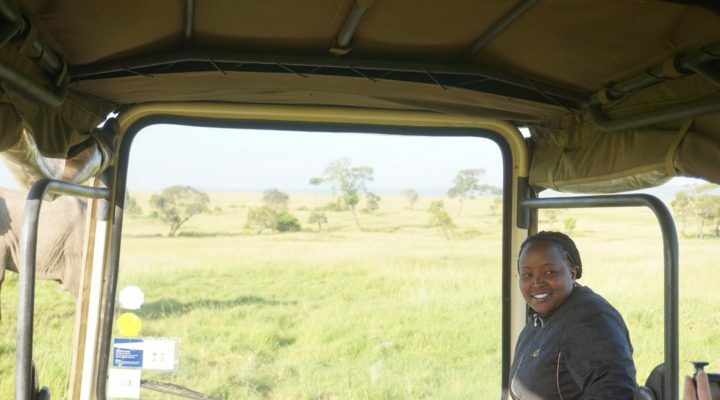 During our October meeting, we had the opportunity to speak with Marcos Mugo, Chief Health Officer and manager of Human Resources at Sarova Mara Game Camp, a world-renown game camp located at the edge of the Maasai Mara National Game Reserve. 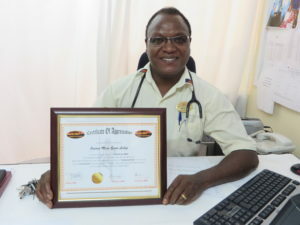 Mugo and his colleagues at Sarova continue to support the vision of the MGA at every step of the way. HRC and CO, Mugo poses with MGA award presented to Sarova. Sarova Mara Game Camp is a leader in the Maasai Mara for initiatives that support the local communities, environmentally sound practices, and educational opportunities. In July of 2016, Mara Guides Association (MGA) recognized Sarova for their generous support at the association’s official launch. Sarova has worked closely with MGA leadership, including one of their professional guides and MGA member, Daniel Itanet Ole Soit. They graciously donated materials for our official launch and hosted a dinner for MGA members and special guests. 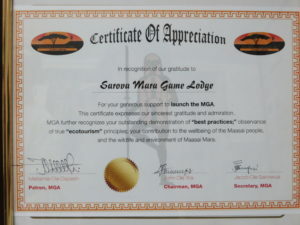 Sarova Mara continues to donate a space for MGA to hold their meetings and trainings and to employ MGA’s free-lance guides. Certificate of recognition signed by MGA leadership. Beyond support for MGA, Sarova Mara shares a vision for ecologically sound practices in the Mara—from eco roofing to filtered wastewater. Their eco toilet system reduces the impacts of human waste in the game reserve and is filtered into clean water that goes back into the ecosystem. Sarova Mara Game Camp is one of few lodges with a recycling program and has organized rubbish collections at Sekenani gate. 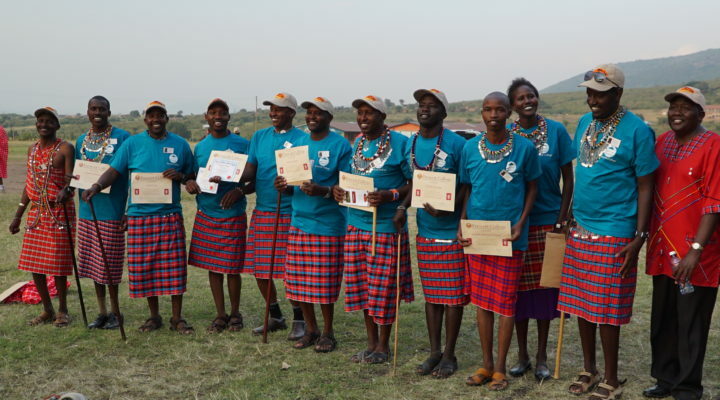 As far as their contributions to the Maasai community, Sarova Mara provides free healthcare, sponsors education, provides training to local people, and aims to share economic opportunity with Maasai people. Mugo says that their employees have gone so far as to save their tips in order to repaint the local primary school themselves. Sarova helped to secure a funder for Olmalaika, a home for disadvantaged girls and funders to develop facilities at Sekenani Primary School. They have agreed not to sell womens’ beadwork in the lodge’s store and host an open-air market each week for women to share their crafts and receive all proceeds. 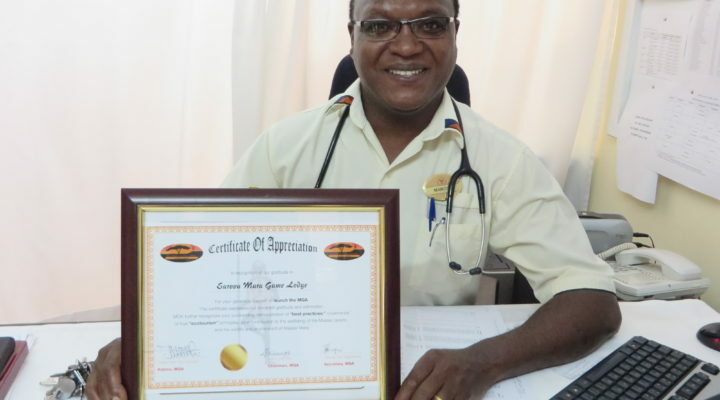 Morover, Sarova has hosted free dental clinics and Mugo himself is an icon amongst the local children of Sekenani for treating stomach worms. 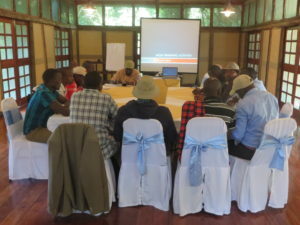 MGA members hold a training at Mara Sarova’s conference facilities. Beyond supporting the infrastructure and health of the Maasai community, Sarova provides professional training for young people in the Mara and hopes to expand the number of trainees who join their team each quarter. Mugo says, “there is enough for everybody.” Maasai people have not been included in the profits of the tourism industry, but as Mugo puts it, “it is time the local people can be included in tourism.” The MGA could not agree more and extends its gratitude to the managers, staff, and tourists who make Mara Sarova an exceptional destination. 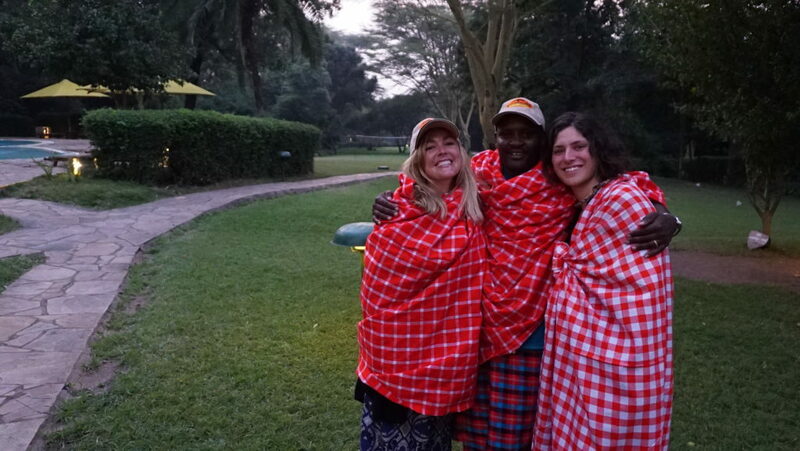 As MGA continues to establish itself as an indigenous guides movement, we look forward to collaborating not only with lodges and tour operators, but with the entire tourism industry in Kenya to create a more sustainable business through involvement with local communities. MGA member Steven Montet and guests at Sarova Mara Game Camp. It has been confirmed that the Mara Guides Training Program, a collaboration between MERC, Prescott College, and the MGA will be held at the Dopoi Center this summer. The community request for another Field Guide Training Program has been overwhelming as over 100 Maasai youth eagerly await an opportunity to join MERC for training and certification. Although the demand is high, 15 guides will be selected by the Maasai community to attend the five-week training program where guides will learn in conjunction with Prescott College Global Studies students and engineering students from Arizona State University. 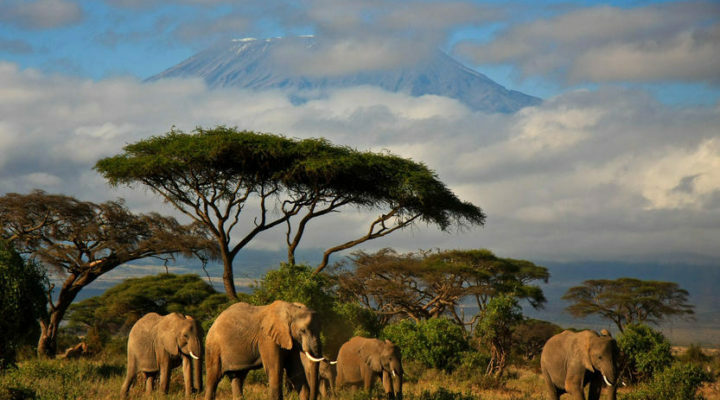 Students and guides will study broad topics, covering Kenyan history, contemporary issues in Maasailand, traditional ecological knowledge, conservation, tourism reform, sustainable development, and collaborative research. MERC’s model of collaborative education and research shares power and resources with Maasai community projects, while giving U.S.-based students the opportunity to learn from activists in the global south. MGA members will be able to practice and refine their skills as tour guides, sharing the importance of Maasai culture for conservation and sustainable development in the Mara while U.S.-based students have access to information and research skills to help promote and develop projects that are significant to the Maasai community. 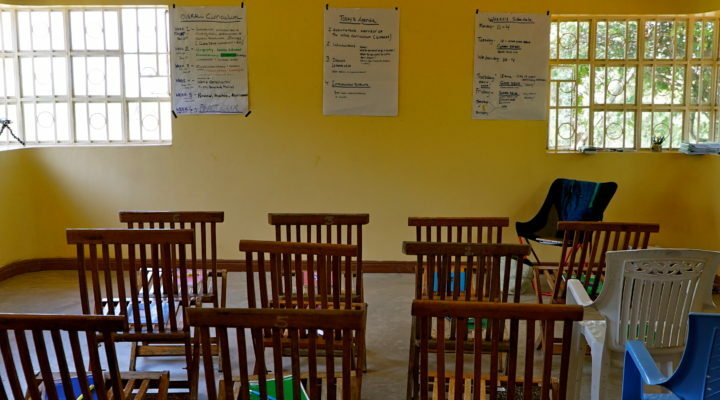 Last year’s Mara Guides Training Program brought life to the Dopoi Center with hard conversations about how to confront the challenges of life in the Mara, the kind of work MGA sees as crucial to the mission of the Association. We hope that, with the support of our partners, we can continue to grow as a movement for indigenous field guides to find just wages and see the Maasai Mara protected for future generations. We are eagerly waiting another summer full of the possibility that our collaborations bring. MERC is still seeking funds for the baseline expenses of the training program. If you are interested and have the capacity to share resources, please consider donating. E-mail info@maraguides.org for questions regarding the training program. 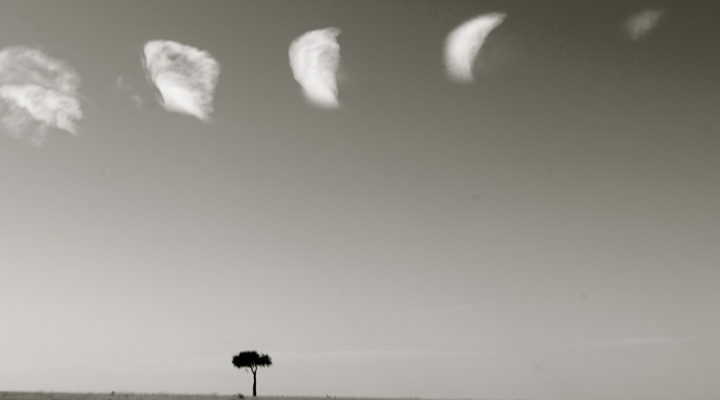 Read about MGA guide Lorna Seela Nabaala in the Smithsonian Magazine here. MGA is recieving international attention! Read about the MGA in Deseret News here. Read here about the official MGA Launch.